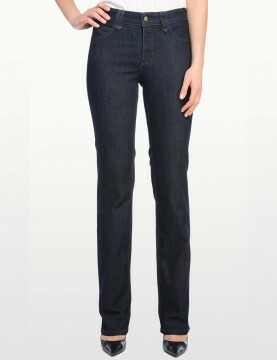 NYDJ Marilyn Straight Jeans in Dana Point Wash, straight leg fit, classic 5-pocket styling, zip fly, button closure and hand sanding with back pocket embellishments. 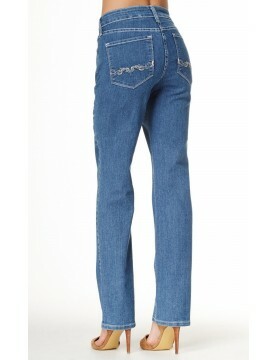 NYDJ Marilyn Straight Leg Jean in Hollywood Wash with Embellished Pockets. 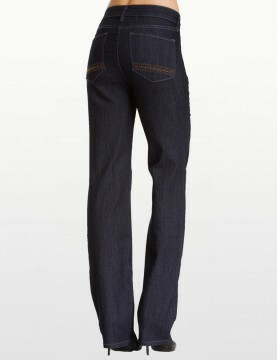 Premium lightweight fdenim, five pocket styling and NYDJ slimming fit. 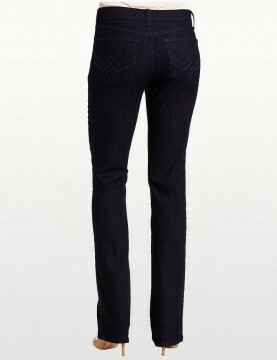 NYDJ Marilyn Straight Leg Jean with Embellished Pockets in Dark Wash. Premium lightweight denim, five pocket styling and NYDJ slimming fit. 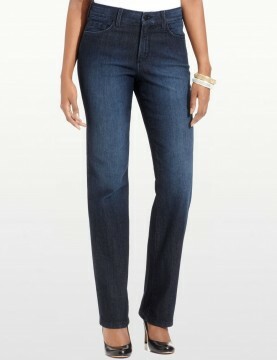 NYDJ Embellished Marilyn Straight Leg Jean in Dark Wash. Premium lightweight denim, five pocket styling and NYDJ slimming fit.